But most of them fail to boot when used in diskless environment. 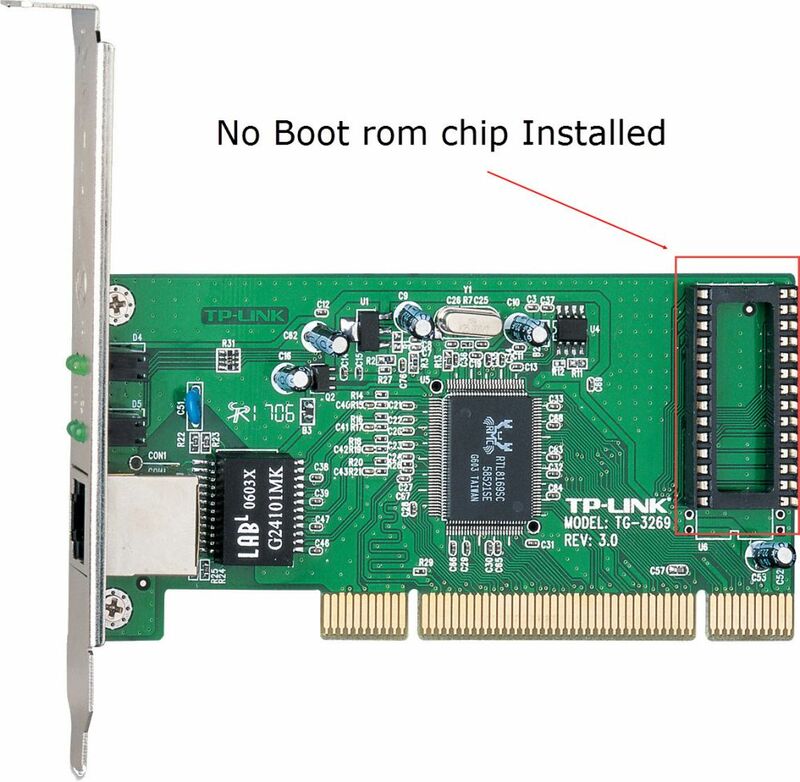 Firstly, to support PXE boot (Diskless boot) all Addon NIC need to have Boot Rom chip installed in the socket. 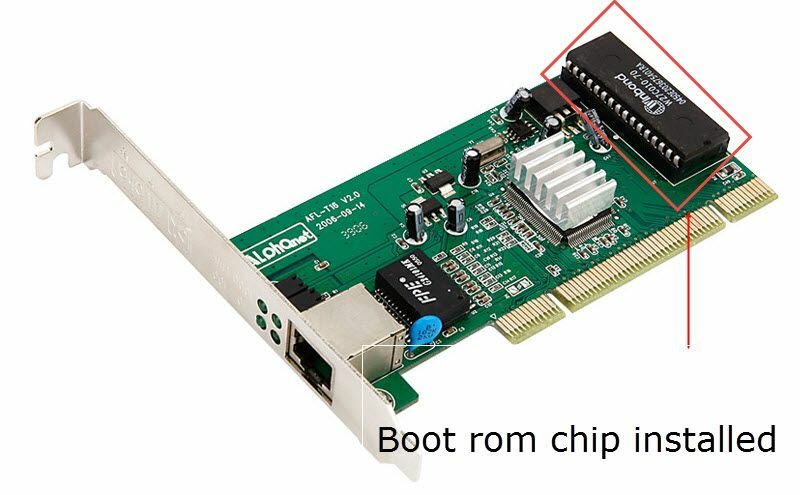 Below see Addon nic with and without Boot Rom chip installed. 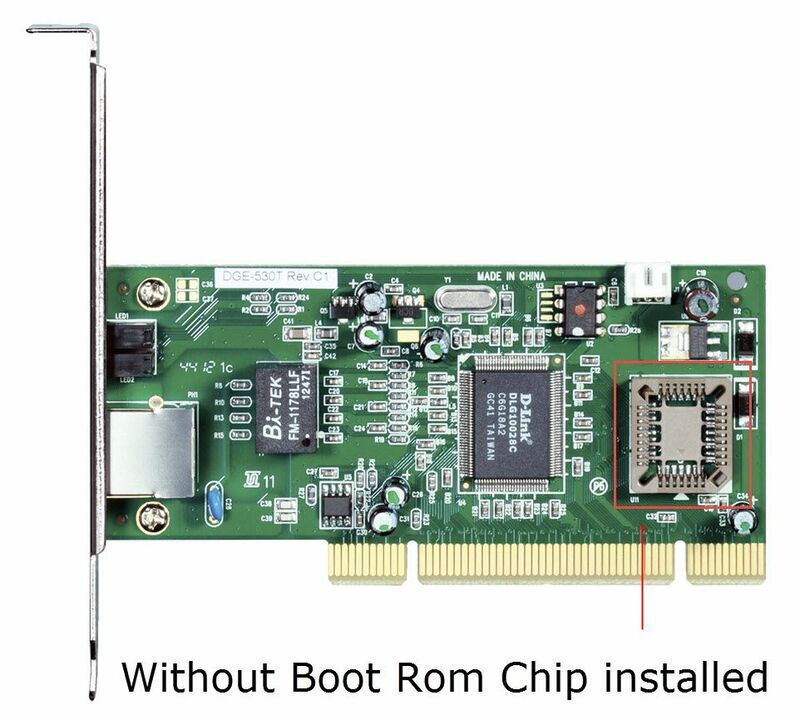 Figure 1 and Figure 2 are Addon NICs that dont have boot rom chip in them, hence these NIC are not able to boot from Network even if they are Gigabit NIC. To use addon NIC as primary NIC for diskless booting, please disable onboard NIC in the BIOS. then you need to disable the build in LAN for the motherboard from the BIOS. then change the pxe option for the client to "gpxex.pxe" or 'gpxe0.pxe". Note: If you are able to boot from the external NIC, but get stuck at Windows logo screen, then it means the driver for the external NIC is not present in the image. To solve this, you need to add the driver for the external NIC to the image, following one of two methods below.